Alfa Electric was founded in 1993 in Brianza, cradle of the economy of Lombardy and Italy, as a division of Alfa Plastic, a company specialized in injection-moulding. Over two generations, the owning family and their skilled work force develop a solid know-how that enables a continue Company growth and the fulfilment of the requirements coming from a varied, international and demanding Clientele. The quality of Alfa Electric products are reliable and proven: each of them is tested individually. Excellence, timeliness and punctuality of delivery are key words and facts. All this makes Alfa Electric a dynamic, efficient, effective and competitive, to go beyond the national market and extend toward new horizons. Alfa Electric is an Italian company where everything from design and manufacturing is made in Italy under Italian highly qualified technicians’ supervision. Therefore Alfa Electric can legitimately carry the label of a total and authentic “Made in Italy” and is proud to export Italian typical quality, care and attention to details, as well as artistic and technological excellence, to a foreign organization in search of the good and the beautiful. Alfa Electric relates to otherness and to the world with open eyes and enthusiastic spirit, believing in each man, in his resources and his desires. Also, agreeing with Henry Ford, for which there is real progress only when the benefits of a new technology are for everyone, Alfa Electric goes further and argues that real progress is only where all of you can contribute actively . For this, the customer is much more that a taxable person driven by specific needs: it is a valid and valuable partner of the company, that holds within himself a wealth of ideas, visions, needs and stimuli that Alfa Electric is able to recognize, to discover and foster the creation of customized quality products that will soon be of benefit to the wider community, the worldwide character. Alfa Electric’s customers are human assets that the Company aims at making satisfied at the highest level. We pay attention to each of them because everyone is reputed to be unique and once in a lifetime, with one story and one personality, so much peculiar to be enhanced. Thus Alfa Electric follows each customer both in the pre-purchase phase and in the post-purchase one, acting as an experienced guide, able to answer to his requests and cope with his needs, giving him the best advices possible. Our Company helps the customers in choosing the best-suited product and is always available for solving potential issues which can occur after the purchase. 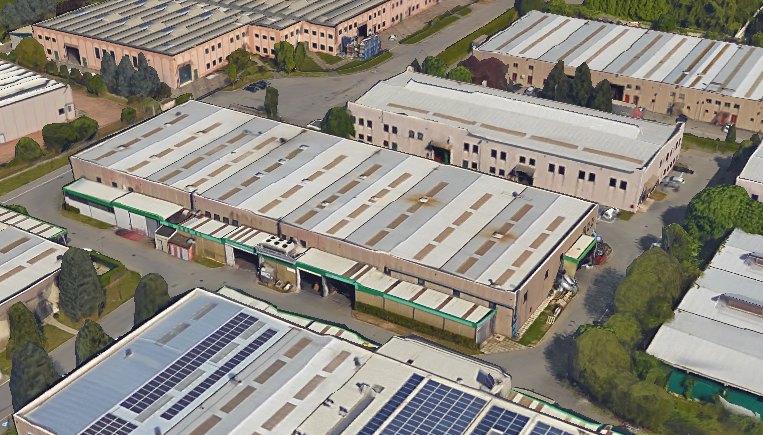 Alfa Plastic starts in a small town in Brianza, cradle of the economy of Lombardy and Italy, as a company specialized in injection-molding. Afa Electric is established as a division of Alfa Plastic specialised in manufacturing accessories for electric enclosures. The intense development of Alfa Electric leads to the expansion of the production facilities. A new manufacturing plant is acquired and exclusively devoted to the assembly of electrical products. 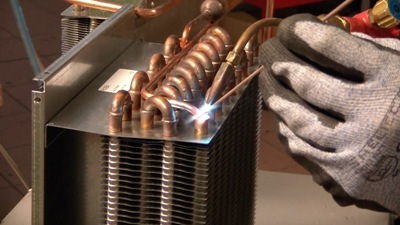 The company entered the market of design and manufacture of air conditioners. Competent engineers are hired to develop these new products and to improve the quality of existing ones.